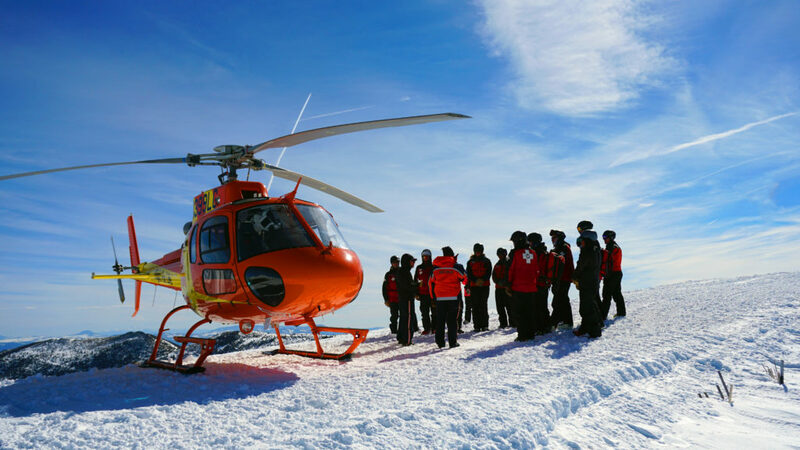 Flight for Life landed on top of Mirkwood today for a Heli training with Monarch Ski Patrol and our Base Services Crew. The flight crew covered standard operating procedures for landing, approaching, and loading patients on the bird. 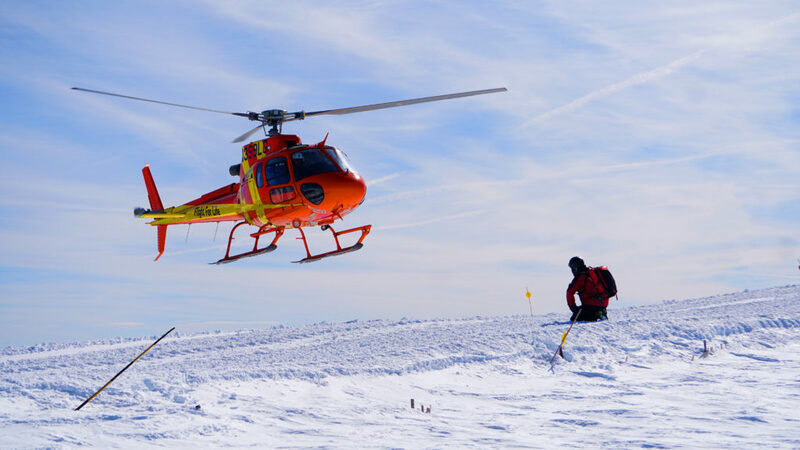 The crew also trained on loading an avalanche rescue team. 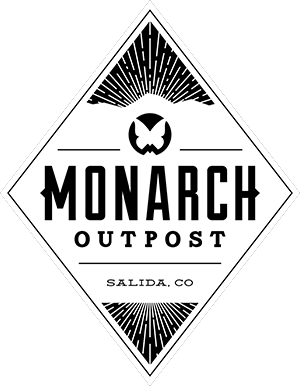 As mentioned in an earlier post, Monarch Mountain does have a CRAD team available for deployment on a search and rescue mission. 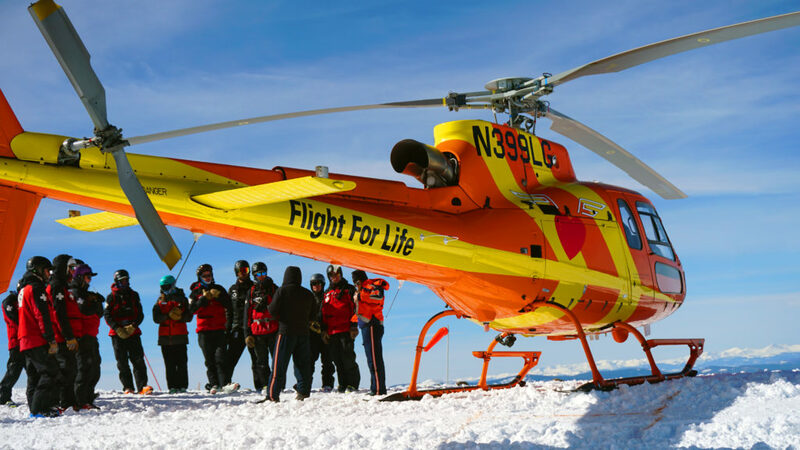 Flight for Life provides critical care transport in Colorado and the surrounding Rocky Mountain States with the use of five helicopters, three ambulances, and three fixed-wing planes. The crew today flew down from St Anthony’s Summit Medical Center in Frisco, CO. Other locations where these helicopters and crew are based include St. Anthony Hospital in Lakewood, Penrose-St Francis Hospital in Colorado Springs, St Mary Corwin Medical Center in Pueblo, and Mercy Medical Center in Durango. These people are the real deal and provide life-saving interventions while transporting the most critical patients in the State to definitive care.